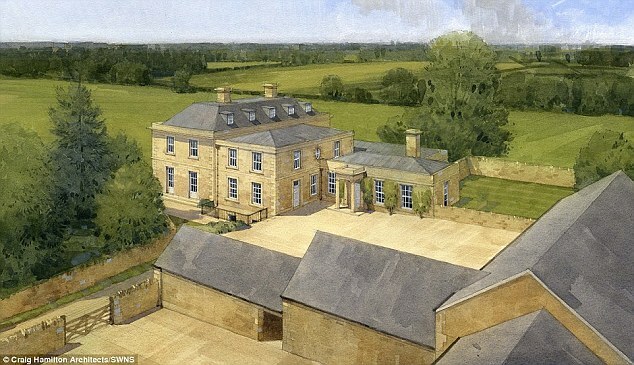 Jeremy Clarkson is building a six-bedroom, three-story Cotswolds mansion to replace the cottage he blew up on The Grand Tour TV series. 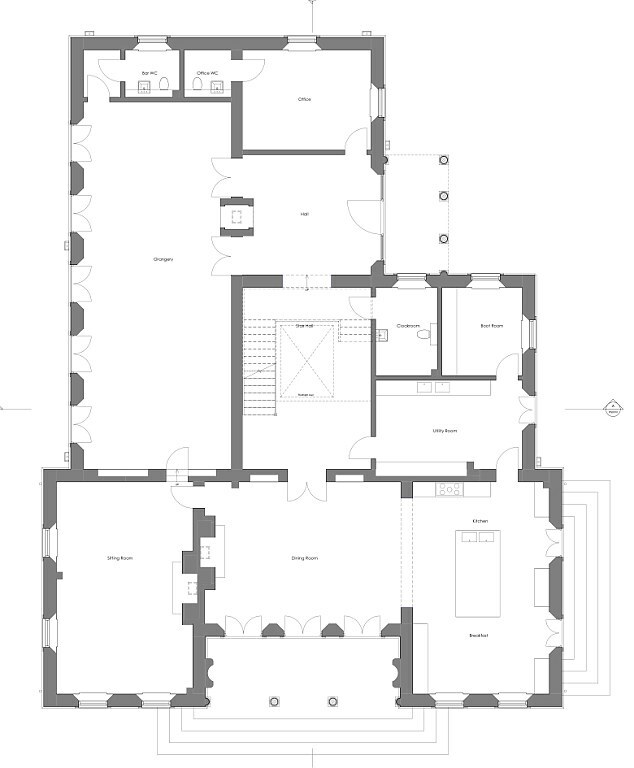 He wants to completely rebuild the property with a basement cinema, games room, room for five cars and a special garage for his quad bikes. 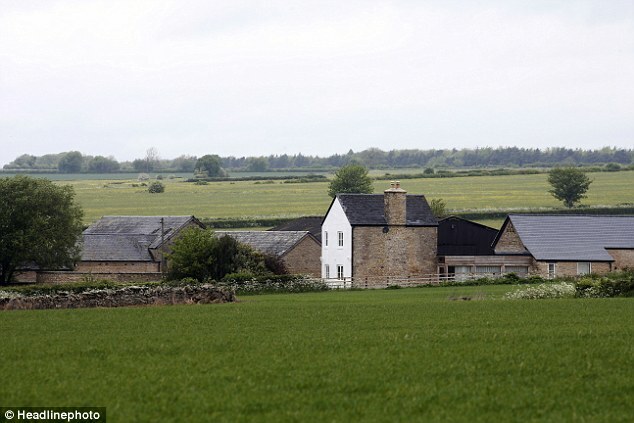 The TV host obtained planning permission to bulldoze the five-bedroom cottage he bought for £4.25million in 2012 - but the permission has lapsed twice. 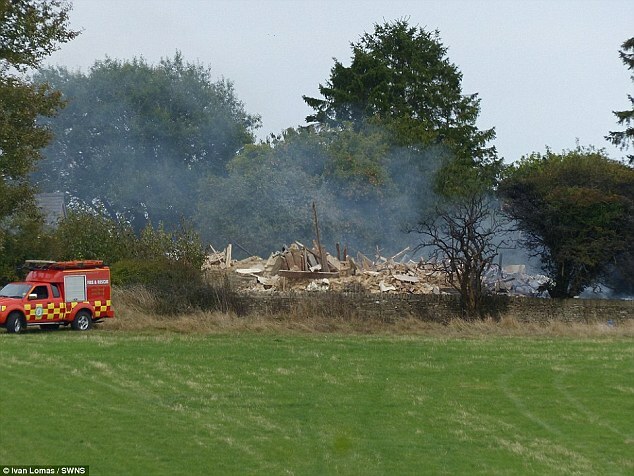 The 57-year-old presenter, said to be worth £30million, enraged his neighbours in upmarket Chipping Norton by reducing the pretty five-bedroom cottage to rubble for his Amazon Prime car show. 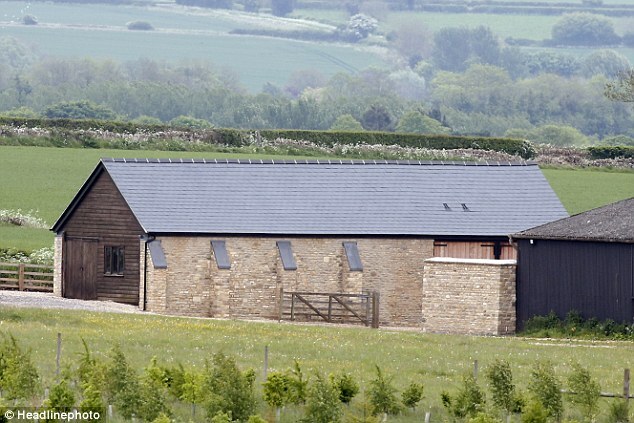 As well as a walled garden, an orangery, a yard for horses and five bathrooms, Clarkson has got permission to create a 'sensational party barn' for all his showbiz friends, including fellow presenters Richard Hammond and James May and Cotswolds neighbours such as Kate Moss, Lily Allen, Hugh Grant and the Beckhams. 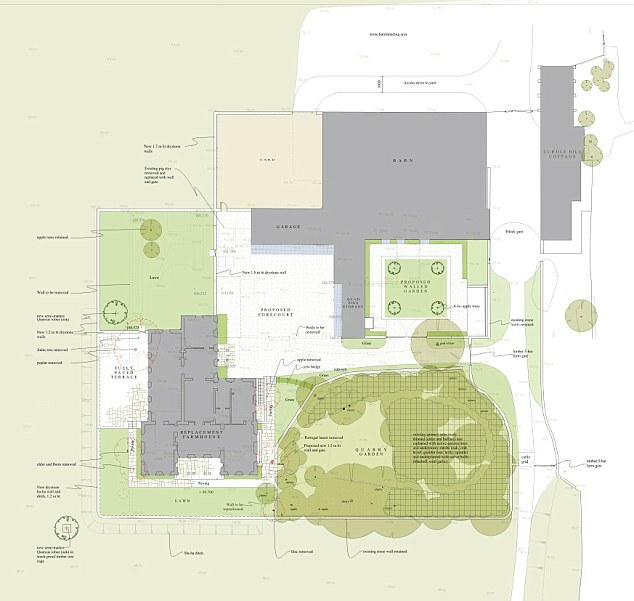 The presenter is tweaking the original plans to include fancy columns at the front and back of the house, moving the accommodation around and changing the shape of the roof, according to paperwork submitted to West Oxfordshire District Council. 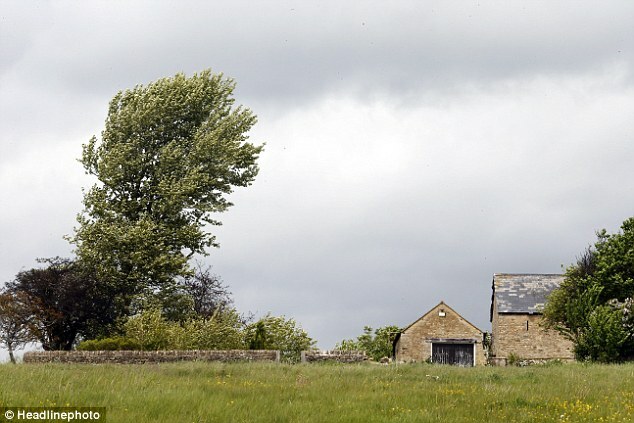 Clarkson purchased the 312-acre Curdle Hill Farm, in Chadlington, Chipping Norton, when it already had planning permission from the previous owner to build a new dwelling. 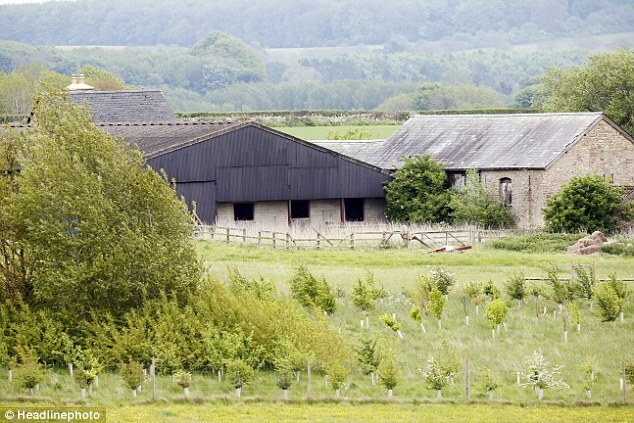 He promptly changed its name to 'Didley Squat Farm' - but the star let that planning permission expire. In July 2013, he reapplied to the council, keeping to the last owner's plans, and it was granted five months later. But yet again, nothing happened and the planning permission expired. He sat on the property and was said to have rented it out to various tenants. 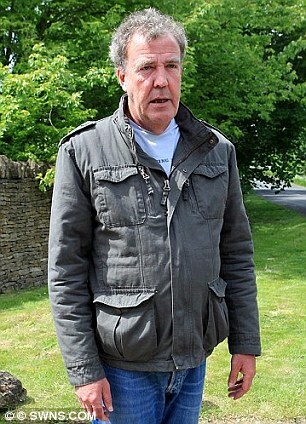 A 44-year-old neighbour claimed it was 'typical Clarkson' saying at the time: 'Apparently they sent some of the villagers, who were around half a mile from It, letters telling them something was going to happen. 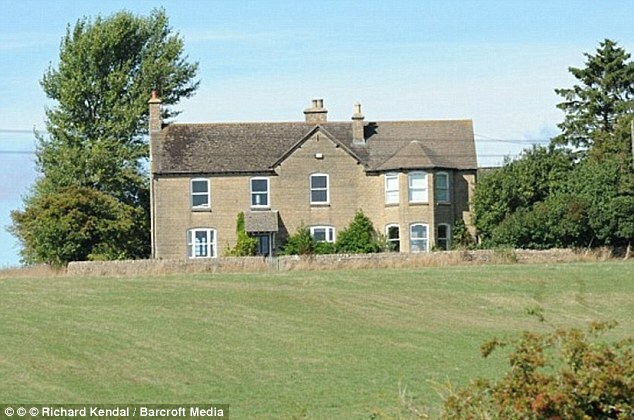 Mr Clarkson has previously said that he had bought a farm in Chipping Norton and planned to whiz around on quad bikes with his children. 'There are many sensible reasons for this,' he wrote. 'Land is a better investment than any bank can offer. The Government doesn't get any of my money when I die. And the price of the food that I grow can only go up. But there is another, much more important reason: I can now have a quad bike. 'I have always loved the idea. They are like motorbikes but they don't fall over when you leave them alone, they look great and they bring a bit of civilisation to Britain's rather dreary green and brown bits,' he said.